Interested in having a librarian come to your classroom? Would you like your students to come to the library? Either way works for us! 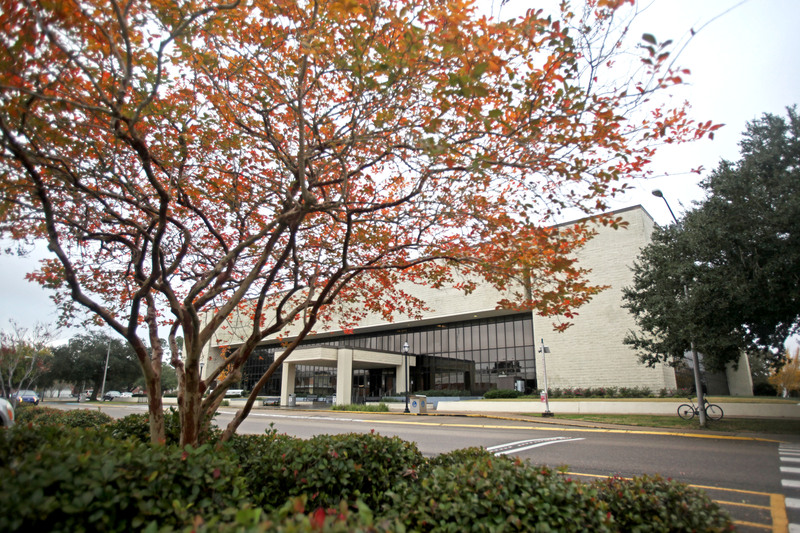 We offer walking tours of the library as well as bibliographic instruction and research methods sessions, which can be taught in either your classroom or the Ellender lab. Use the form below to schedule a class, or contact your subject liaison directly. Recommend a purchase: Let us know how the library can support your department's research by recommending resources to your subject liaison. Log in a library-based assignment: Help the librarians to better advise your students on any assignments that require research by letting us know the specifics of the assignment. You can copy and paste the assignment from your syllabi and/or policy sheets directly into this form. Library feedback: Use this form to submit comments about the library. Please provide a name and email if you would like a response.